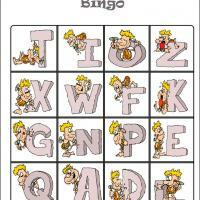 Want a fun time with your little ones? 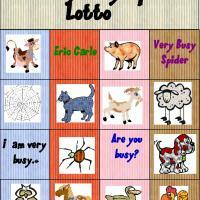 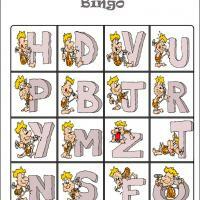 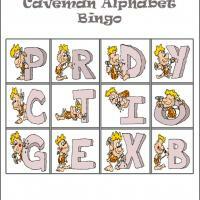 Then play bingo with them and make it a fun learning time too by printing our set of caveman alphabet bingo cards and tiles set. 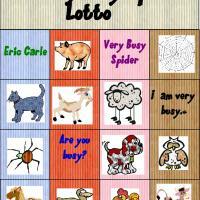 This is the fourth card in our set of 6 and do not forget to also print the tiles that goes with it.